Did you see the Call to Shambhala along the driveway? Art is at the heart of Shambhala Music Festival, and it's all about self-expression when you're on the farm. 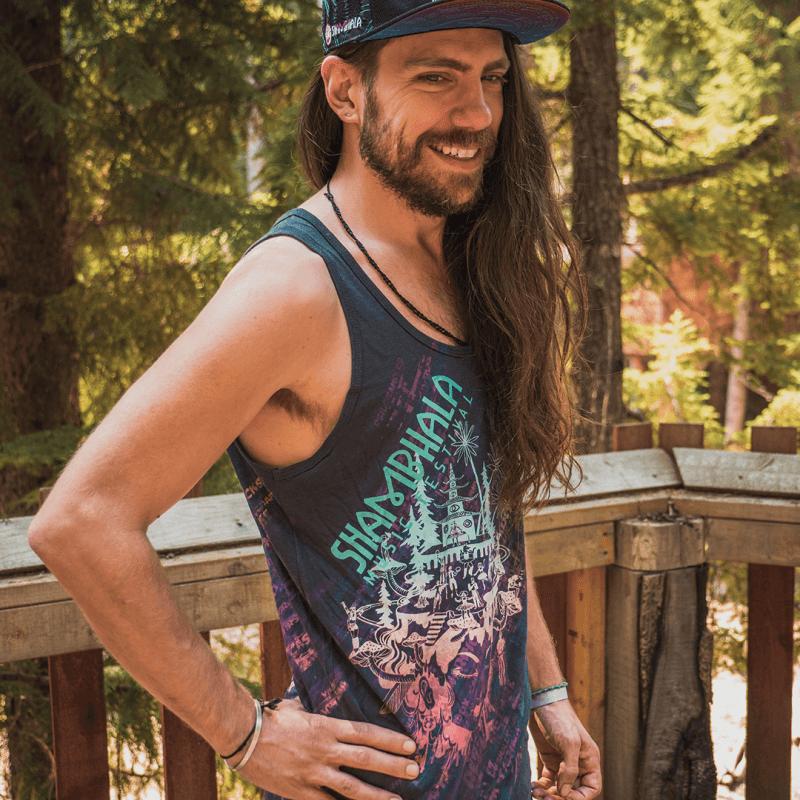 What if you could take away the feeling that is Shambhala Music Festival and carry a little piece with you each day? Could a piece of clothing have a story so special you couldn’t help but want to learn more about it? We think you might feel that way about our Shambhala Inkspoon Collection. When we met the team at Inkspoon, we knew we'd met kindred spirits and couldn't wait to create something special with them. 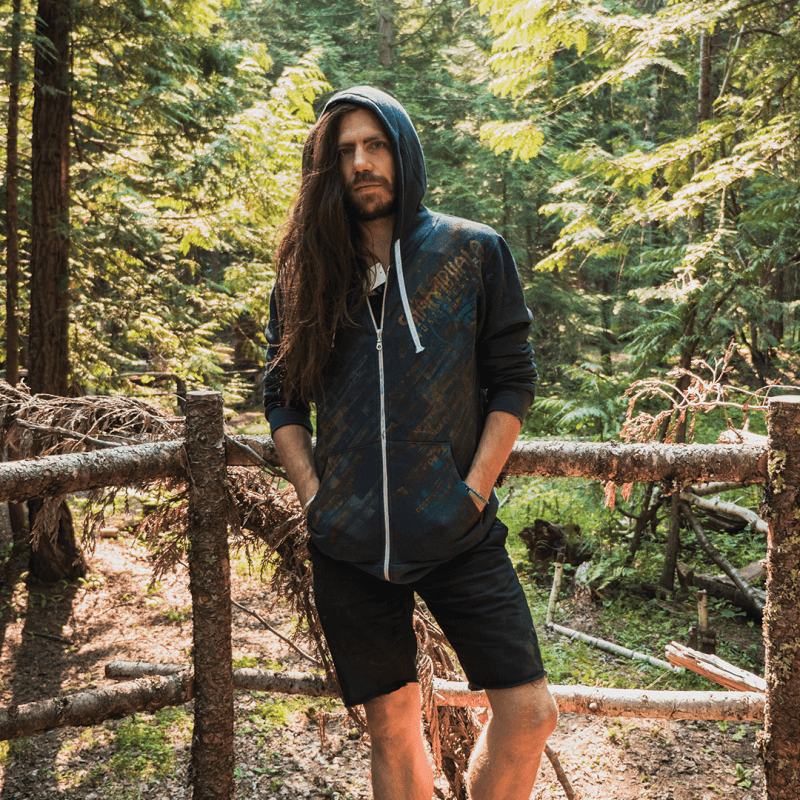 There is something very unique about the husband and wife duo that are Inkspoon who met at while studying at Emily Carr and Shambhala has fallen in love with their handmade, intention-focused garments. And much like our Farmily, no two pieces are exactly the same, they are all their own unique piece of artwork. While there are too many reasons to list why we love our Inkspoon range, we've made it easy for you and listed our top 3. Inkspoon garments are made with quality sustainable fibers, including bamboo and organic cotton. Their fabric is hypo-allergenic and UV resistant bamboo, as well as ethically sourced and certified to meet Oeka-Tex Standard 100, which ensures no harmful chemicals are used at any stage of the process, as well as Global Organic Textile Standard, which guarantees environmental and social responsibility. They only work with environmentally friendly inks, dyes and solvents. This was really important to the team at Shambhala Music Festival. As many of our guests know, the river and the forest is very much the lifeblood of the festival. We strive to do everything in our power to protect the pristine environment around us and around the world, and we're passionate about helping our guests do just that while also wearing fashionable pieces of art! 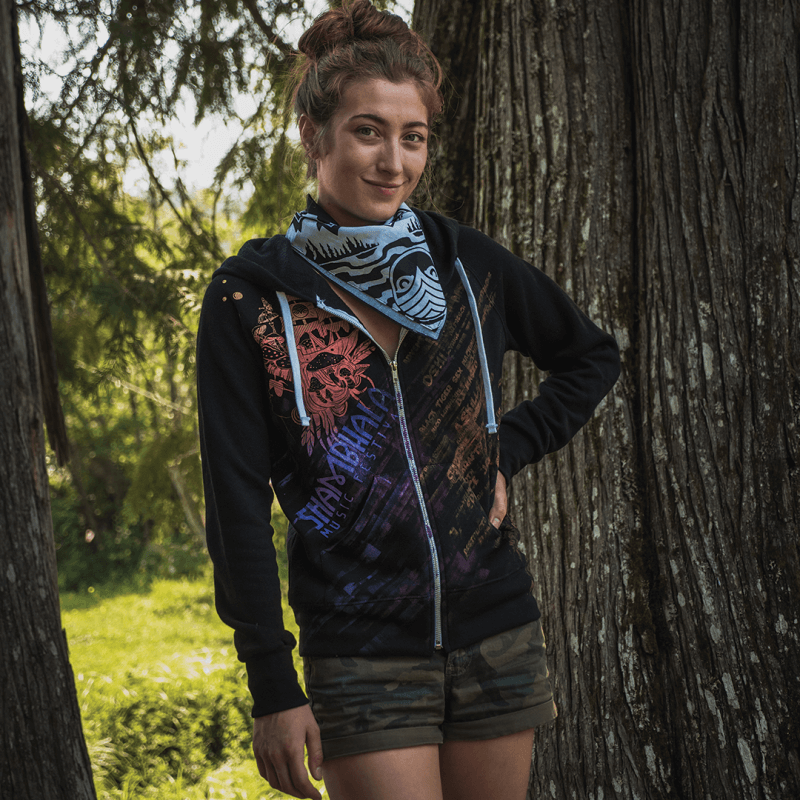 The Shambhala Music Festival Inkspoon collection is designed and printed in BC, Canada. 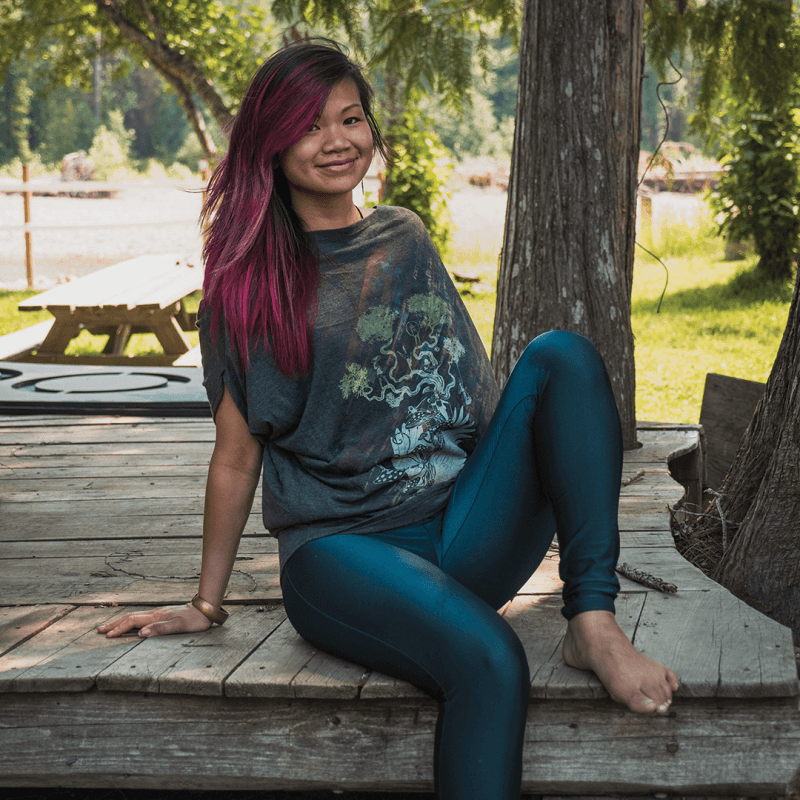 Each garment is hand printed in a limited edition series in their studio on Salt Spring Island, BC. The printing process involves each garment being silkscreened up to a dozen times in order to create the layered and unique visual effect, resulting in a unique product that is never exactly the same as the next. 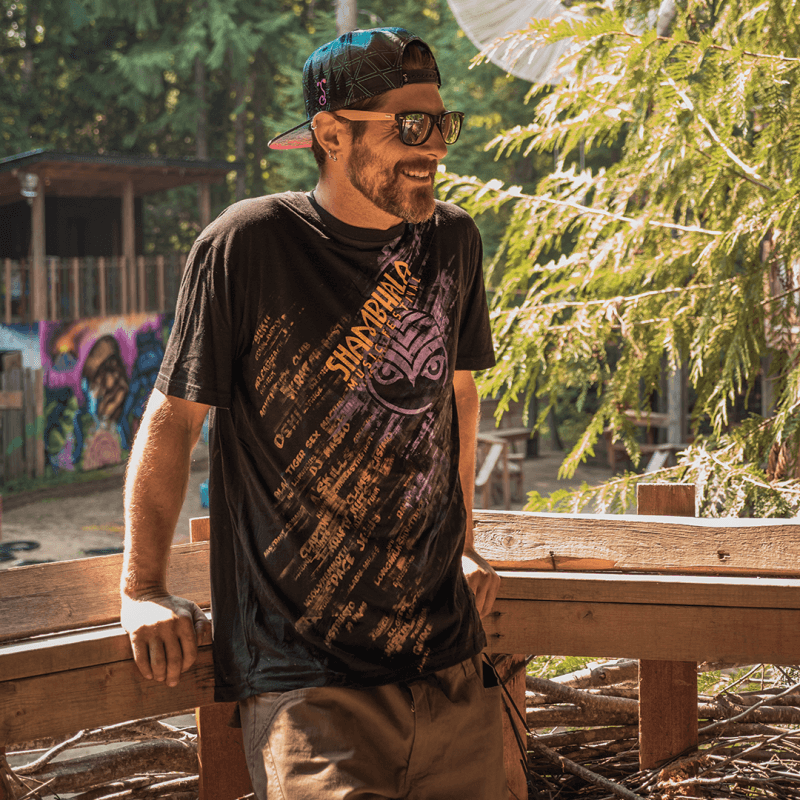 Every piece our Shambhala Music Festival Inkspoon range is printed by hands with care and intention. 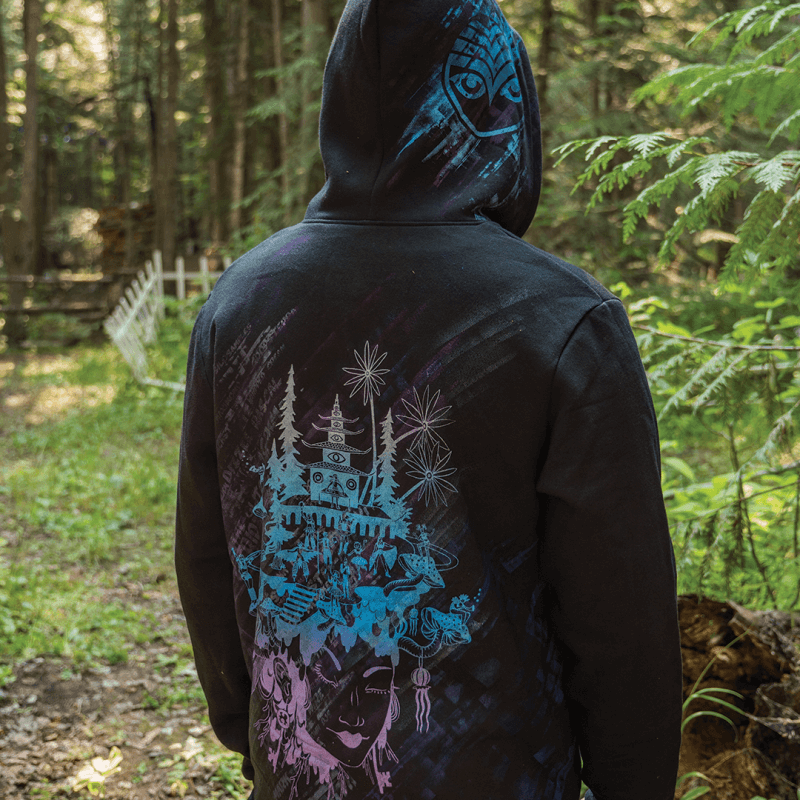 If you look closely at the garments you'll notice all the artwork depicts the fantasy world of wonder that is Shambhala Music Festival. 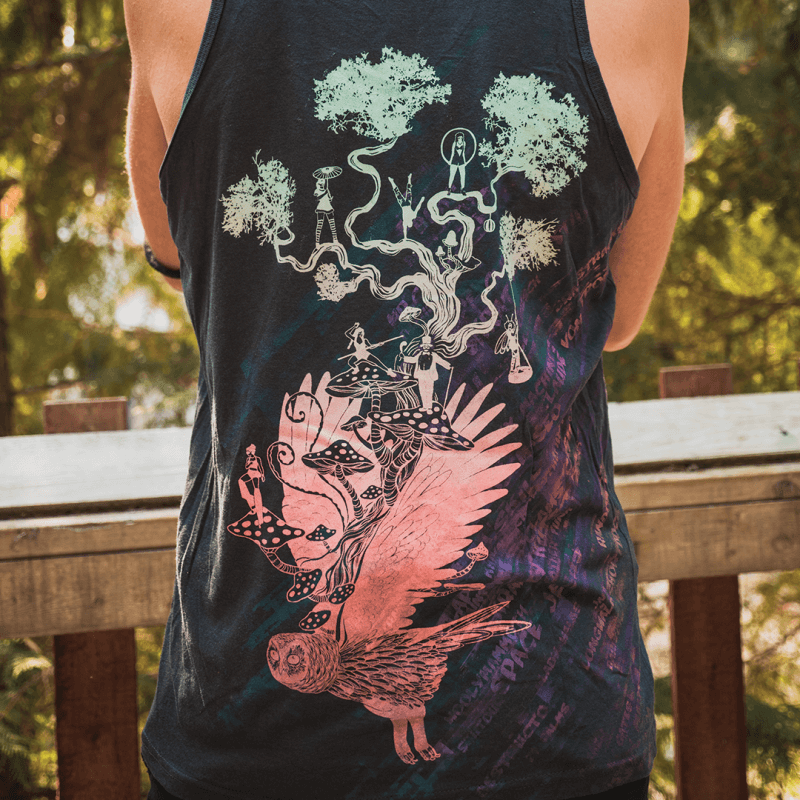 Hand drawn and designed by Canadian artist Julia Iredale, the artwork is in inspired by mythology, fantasy, and human psychology. You can check out more of her work here. 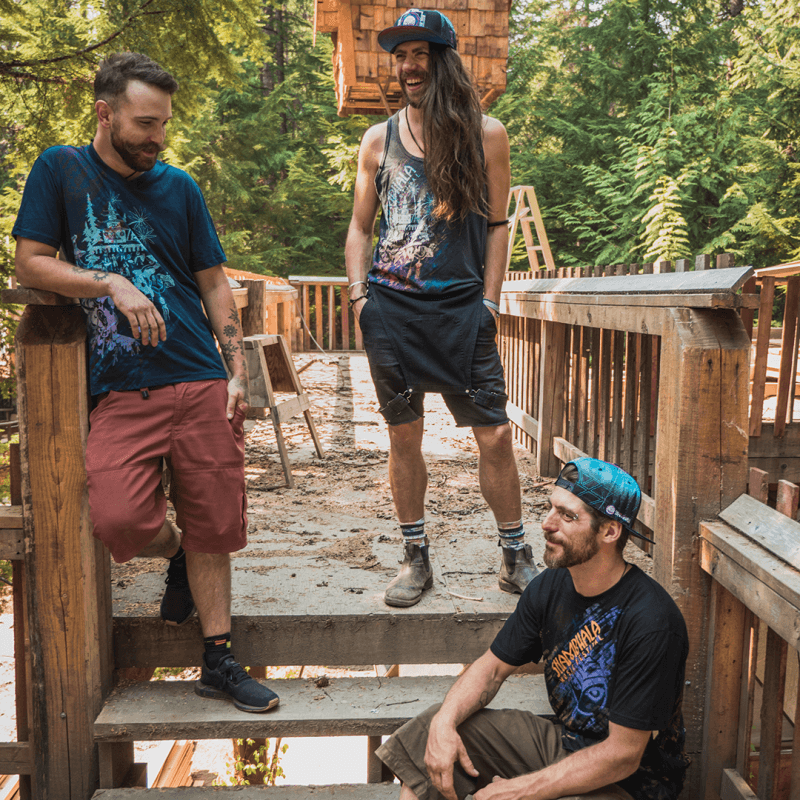 Each piece from the Shambhala Music Festival Inkspoon collection is are part of a limited edition collection, and when each design is sold out, we will not be getting it again. If you'd love to get a piece of this wearable art, head to our website here.